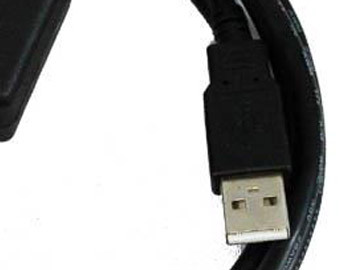 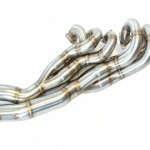 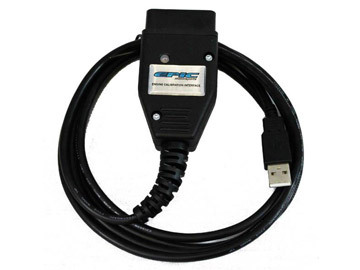 ECI cable is included with this tune. 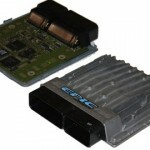 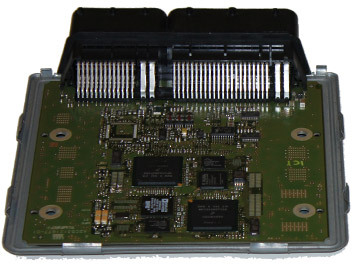 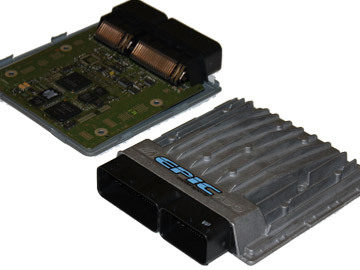 Models with the N55 engine require the ECU to be sent to Epic. 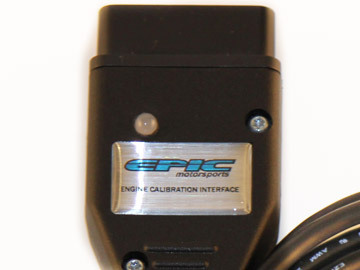 Options include: disable rear O2 sensor monitoring.